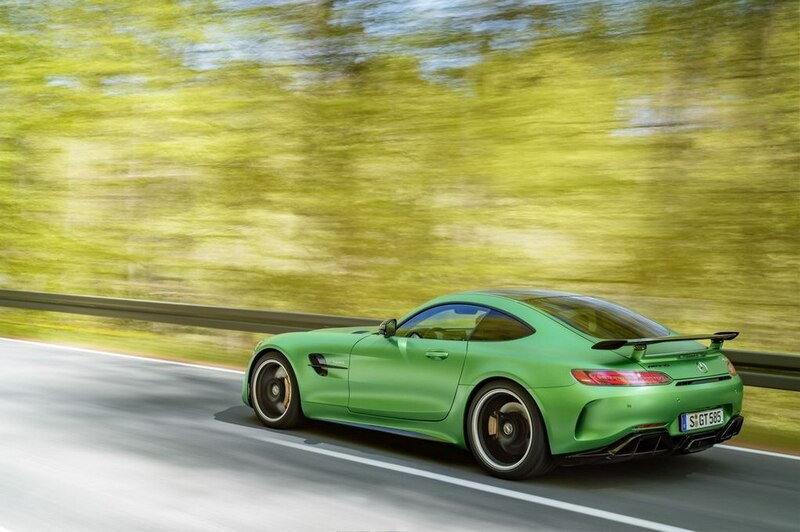 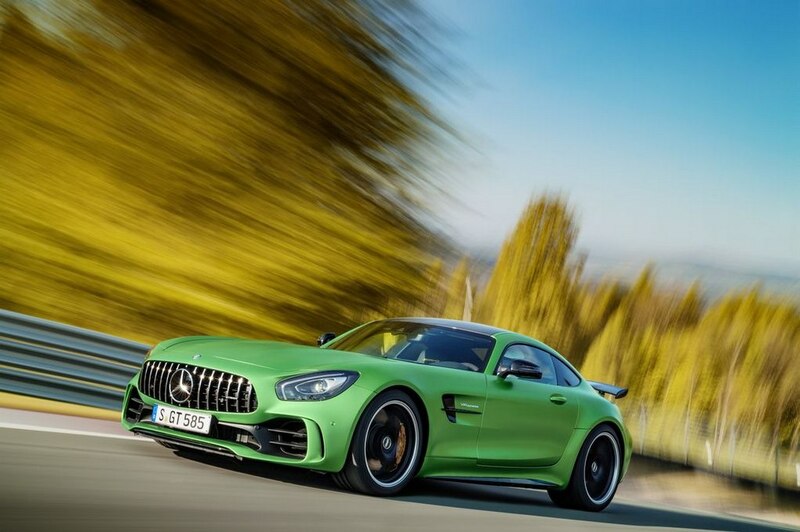 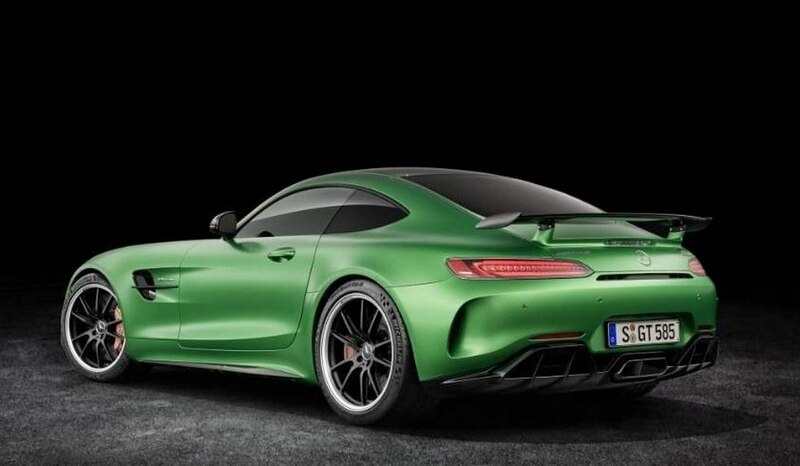 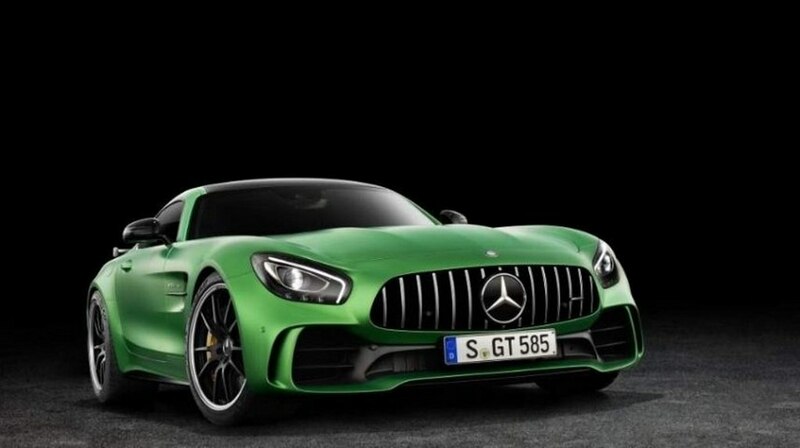 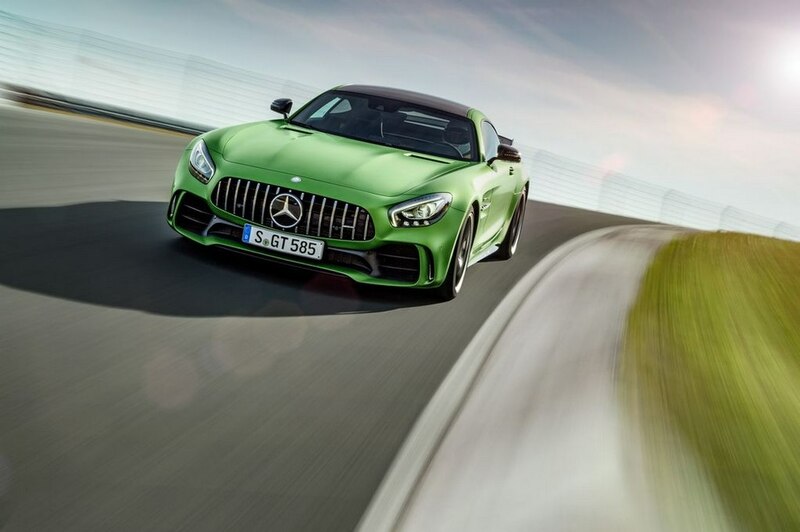 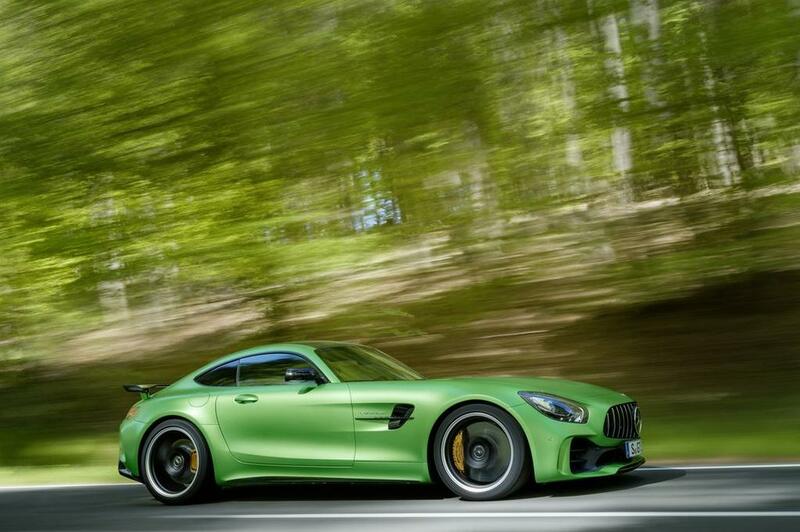 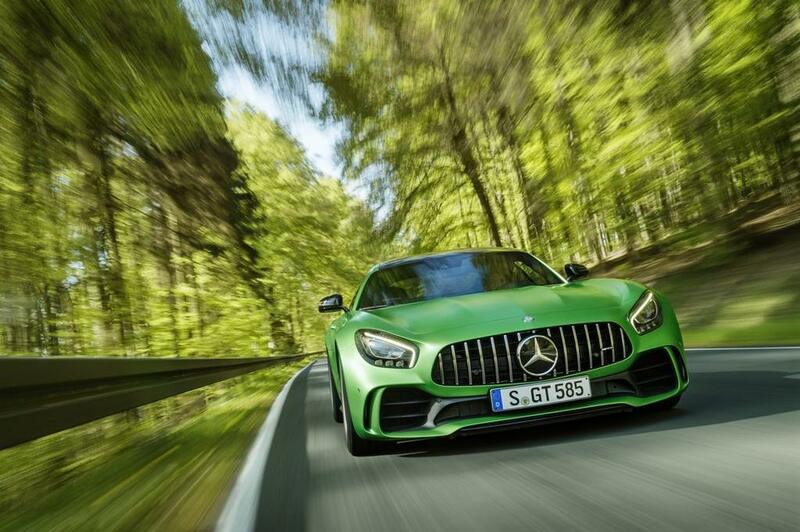 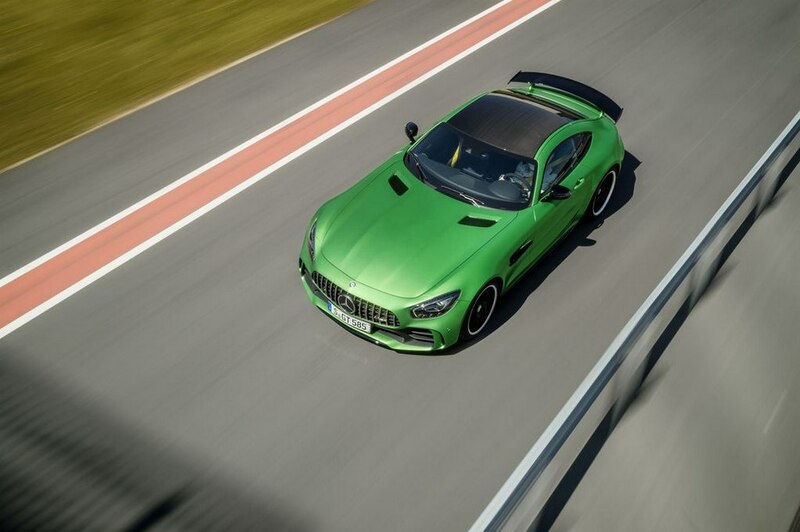 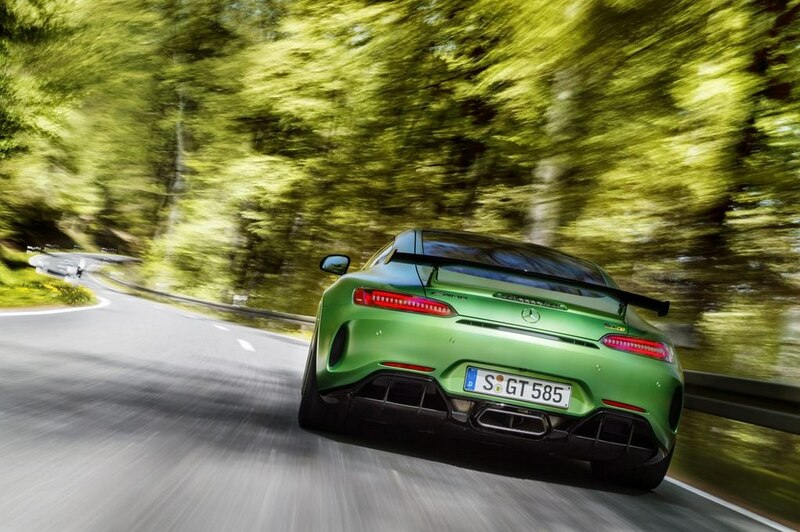 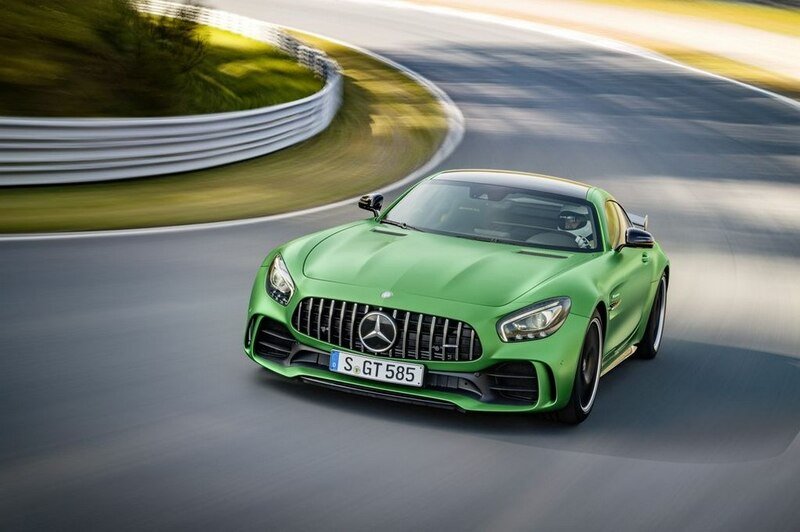 Taking about making a strong impact, Mercedes’ AMG GT R, fondly known as the Beast of the Green Hell, has set a new record before going on sale in India coming 21st. 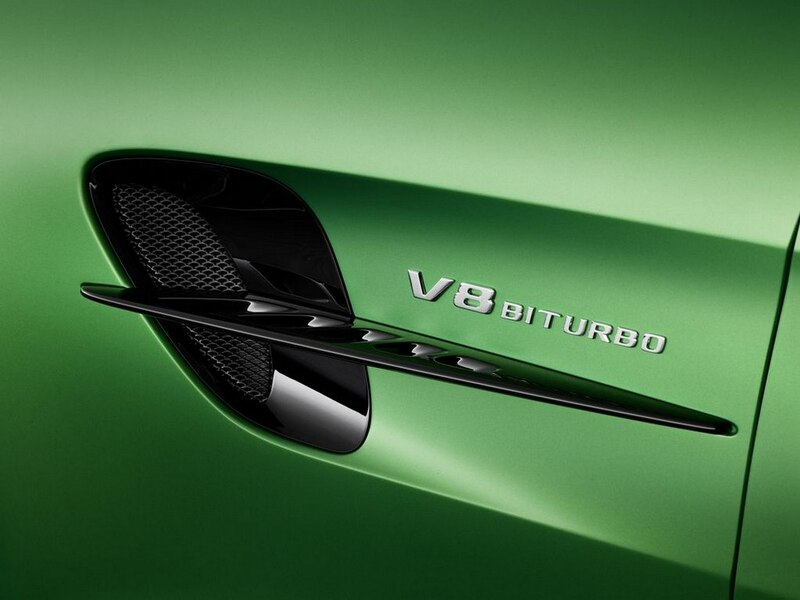 The supercar has clocked the fastest lap record at the world famous BIC (Buddh International circuit). 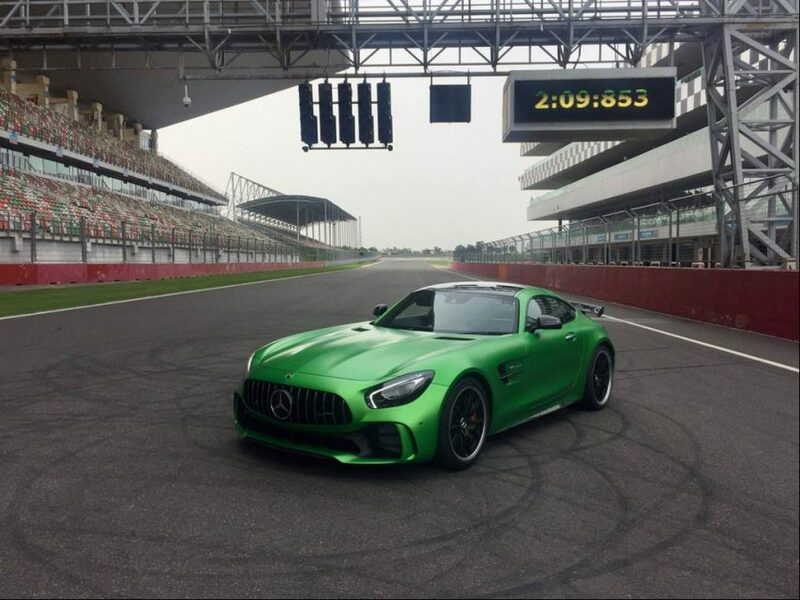 With time of 2 minutes and 9.853 seconds, the AMG GT R is now the fastest production car to have lapped the race track situated in Greater Noida. 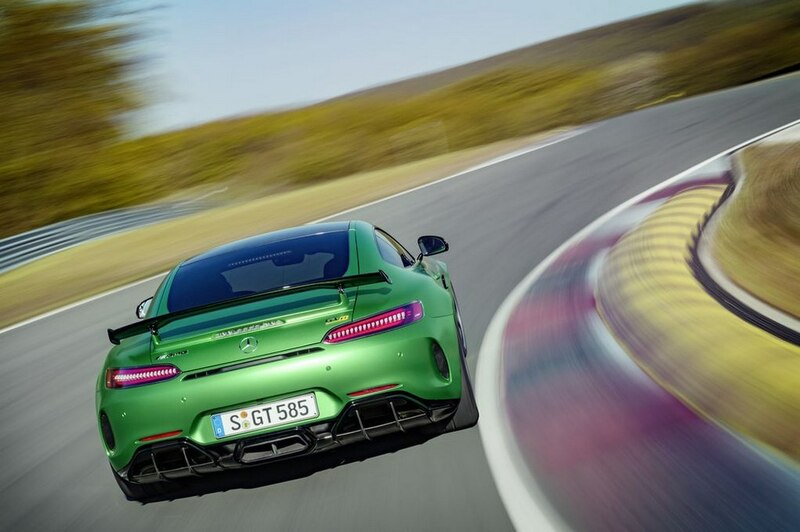 Just in terms of the lap timing, the AMG GT R shattered the previous record by more than three seconds. 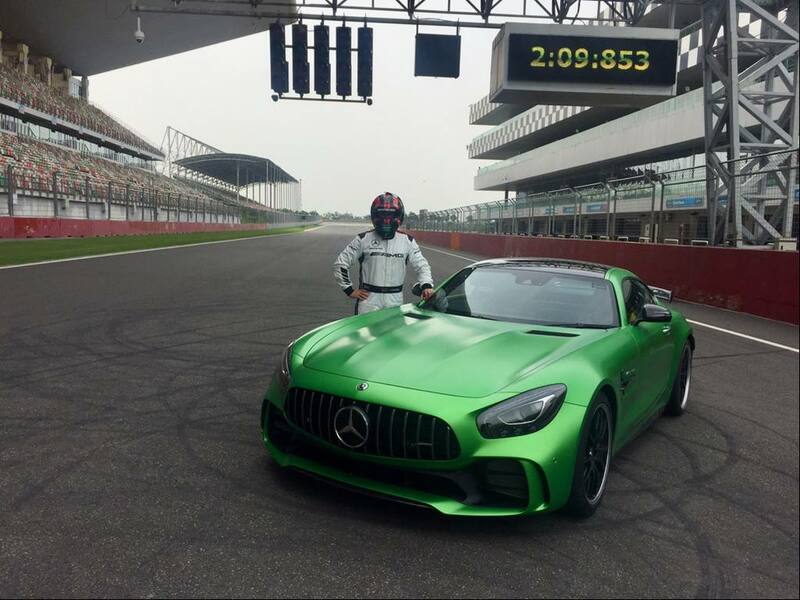 Supervised by FMSCI (Federation of Motor Sports Clubs of India), Mercedes AMG driver, Christian Hohenadel was behind the wheel of the GT R monster. 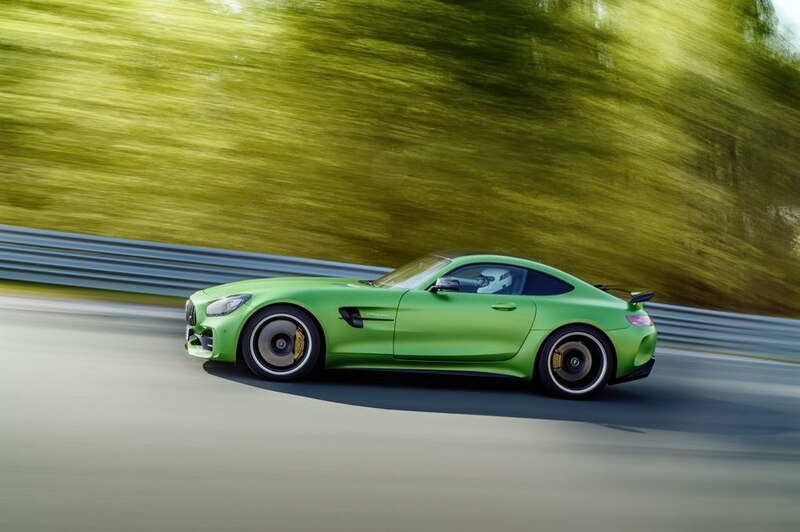 The GT R beat the earlier record (2:14.521 mins) set by another Mercedes-Benz vehicle, the legendary SLS AMG back in March, 2013. 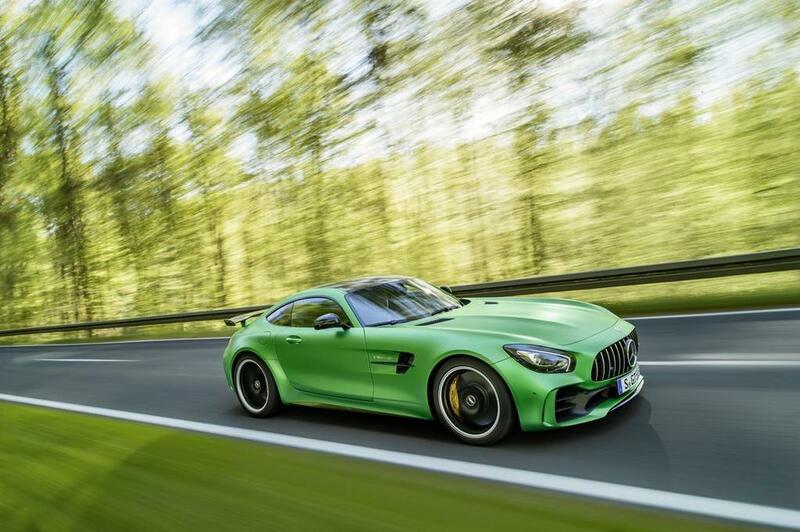 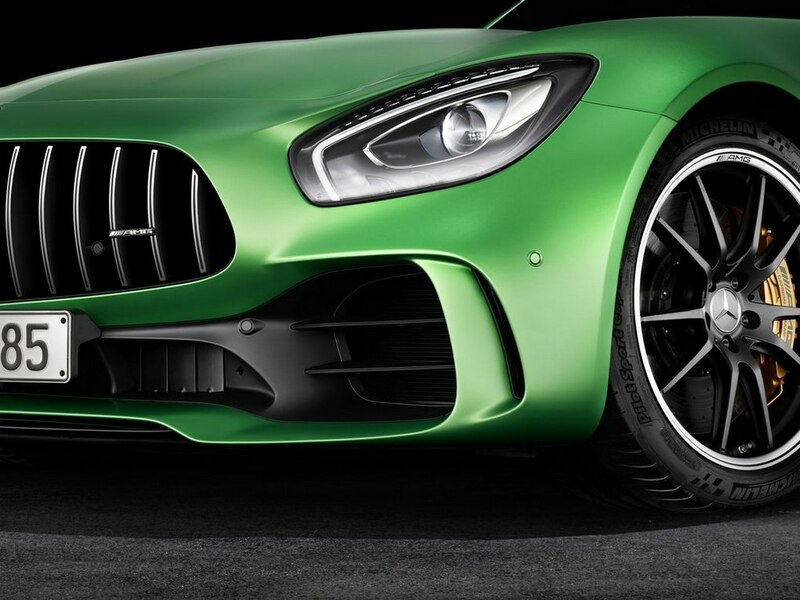 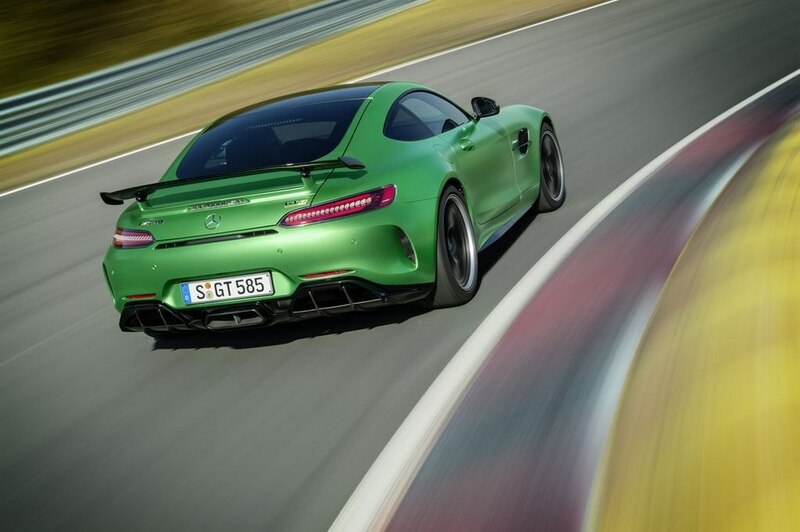 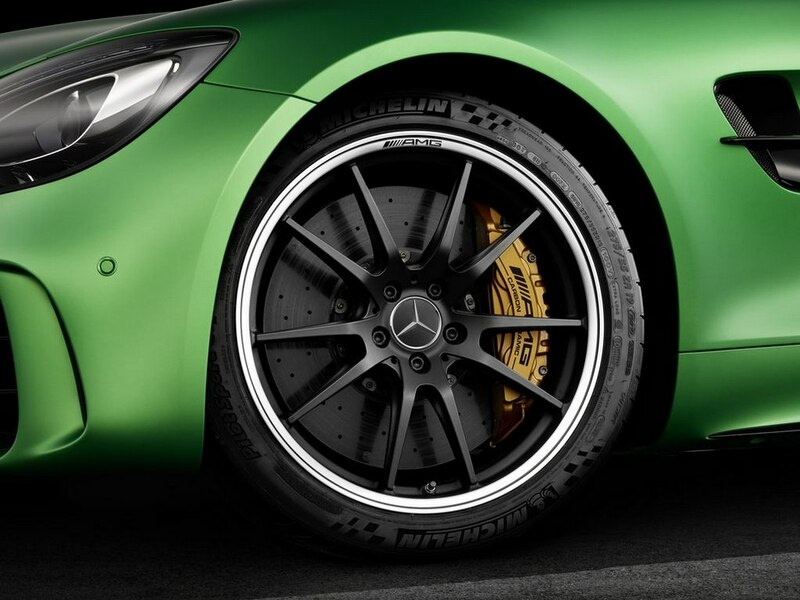 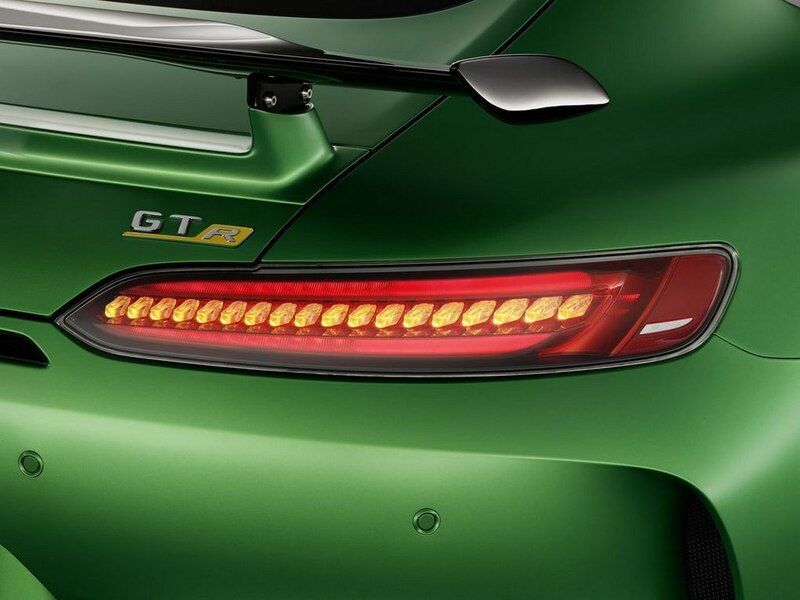 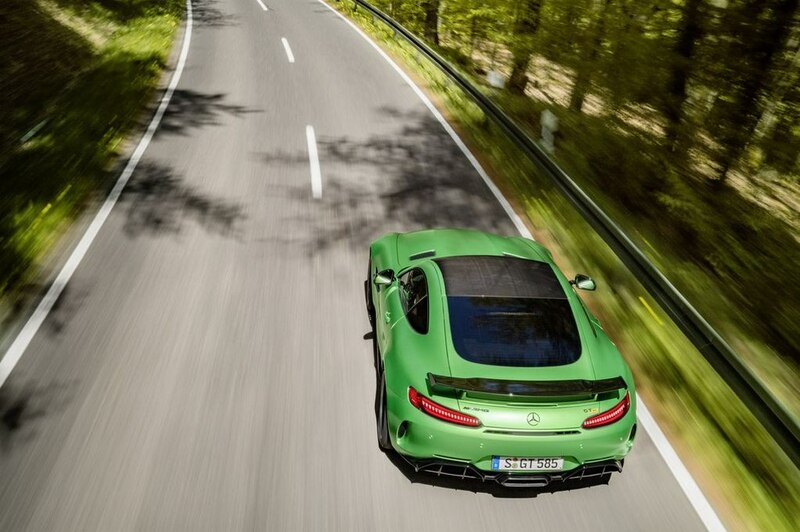 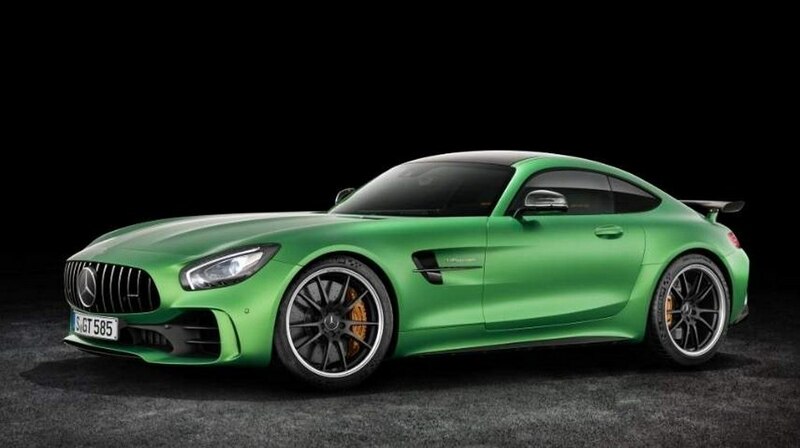 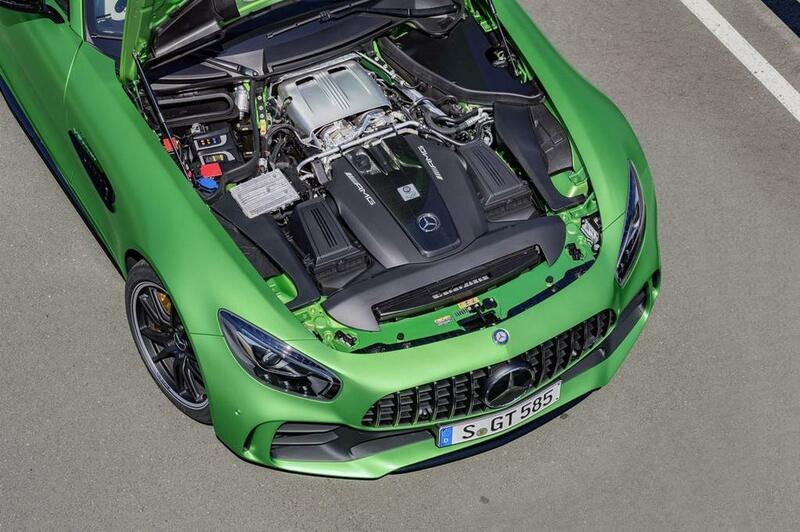 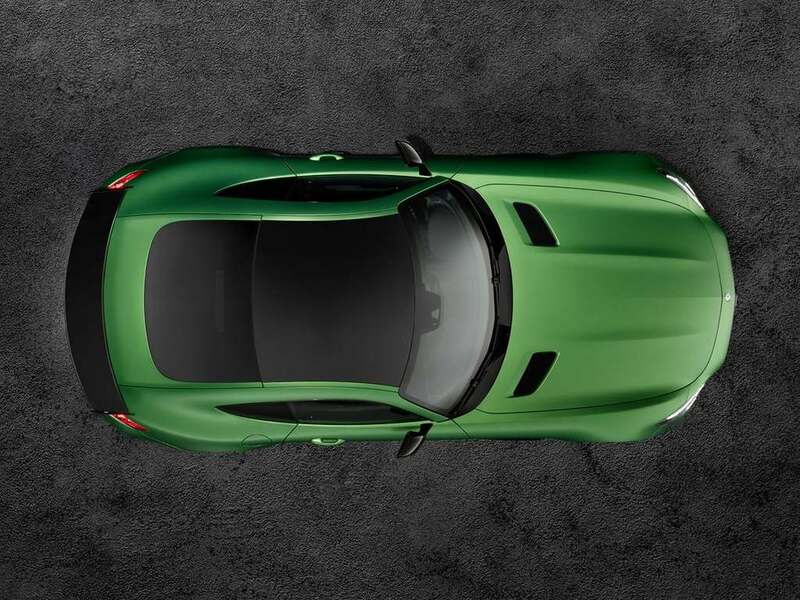 It is important to note that the AMG GT R set the world’s fastest production car record for a rear-wheel-drive machine at the gruelling Nurburgring with time of 7 minutes 10.92 seconds in December 2016. 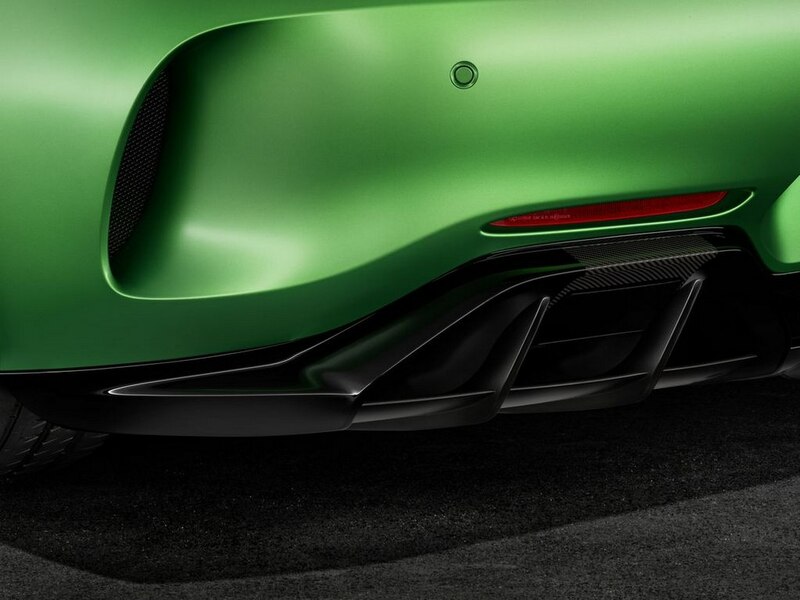 It crossed the line six tenths quicker than the previous record holder Gumpert Apollo Speed. 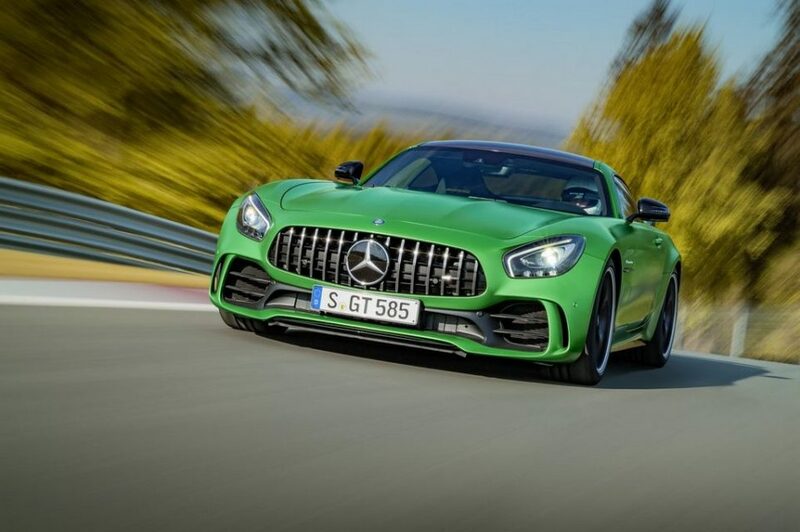 The Mercedes-Benz AMG GTR features the same 4.0-litre twin-turbocharged V8 petrol motor found in the stock GT and GT S. The tuned engine delivers a maximum power output of 577 hp and 700 Nm of peak torque, up from 503 hp and 650 Nm and 456 hp and 600 Nm in the 2017 AMG GT S and the base AMG GT respectively. 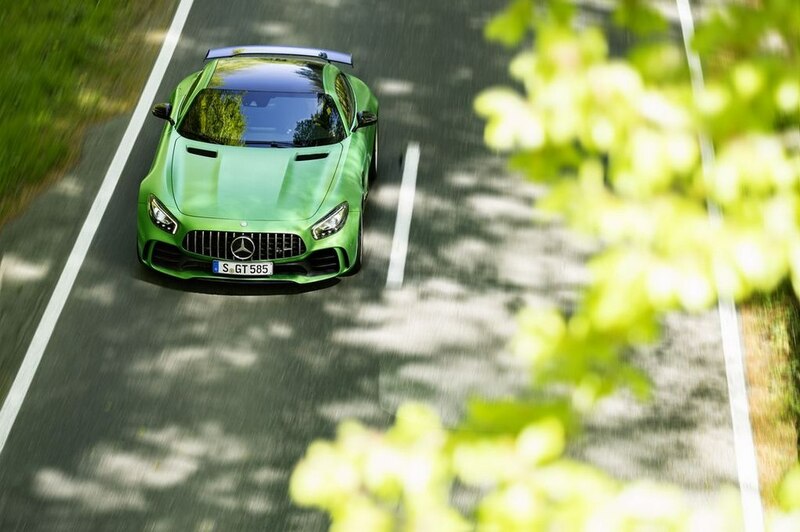 The impressive aero package, larger sticky tyres and wider track are claimed to propel the green monster from zero to 100 kmph in just 3.5 seconds. 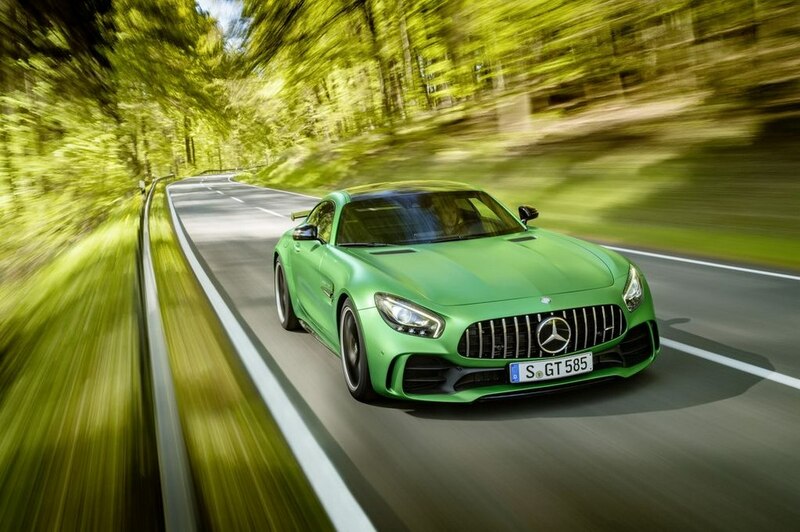 At three tenths of a second faster than the Mercedes-AMG GT S, it boasts a performance package that would only a few can match on Indian roads.